Hey Guys! Welcome to another FIF! Today I wanted to talk to you about a new mask that I am trying. If you didn't already know, I am pretty obsessed with the masks from Freeman Beauty. All the ones I have tried, I have really enjoyed. 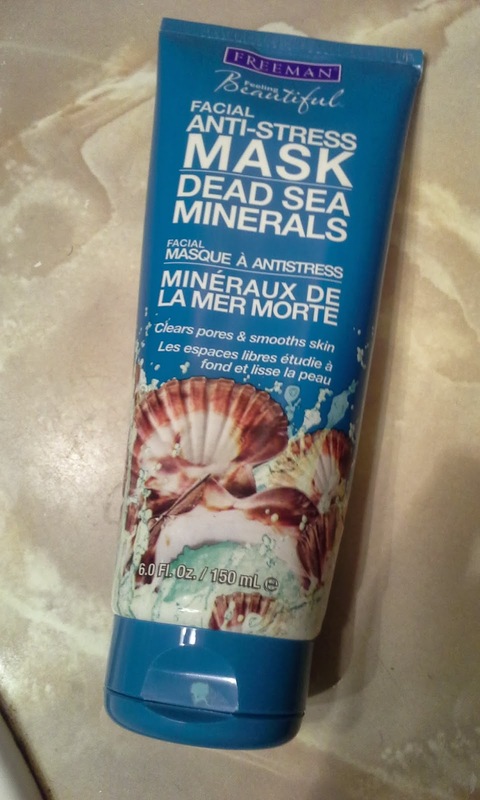 This mask is called the Dead Sea Minerals Facial Anti-Stress Mask. This mask claims to clear pores and smooth skin. This comes in a blue/teal tube. I was really surprised when I opened it and the mask itself is a very similar color to the tube color. This has a really clean smell. Almost like a baby wash or something like that. 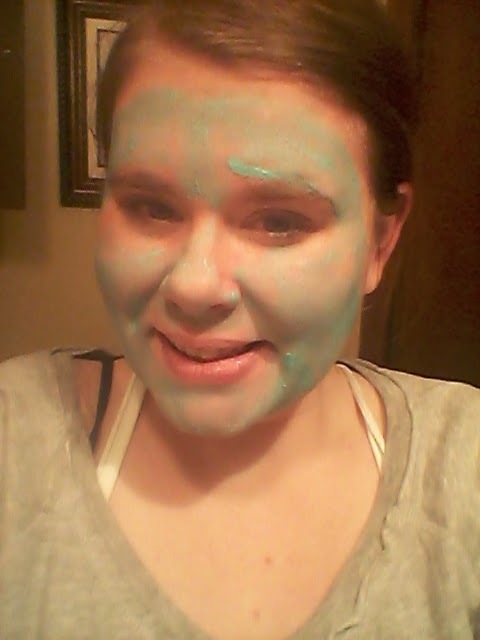 To use this mask you are supposed to apply it to your face and neck, then let it dry and rinse off with warm water. 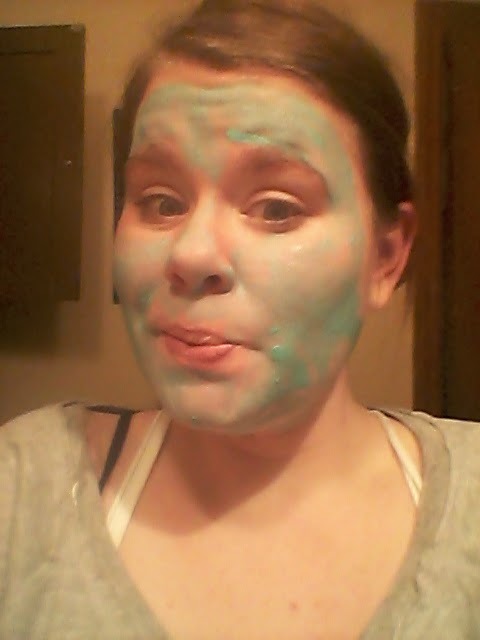 This mask went on so smooth. I was almost expecting it to have a gritty exfoliating texture and I was pleasantly surprised when it was just a smooth mask. It dries fairly quickly and when you rinse it off, it makes your skin feel so soft and smooth and clean. It doesn't make my skin feel oily after I use it. ure and how it makes me skin feel after I use it. I am going to have to keep using it, but I can see this easily getting to the top of my mask list. Have you ever tried this mask? If so, what did you think of it? What is your favorite mask that you use? This has become my most favorite mask. I use it probably 3 times a week and will usually reach for it over any of my other masks. 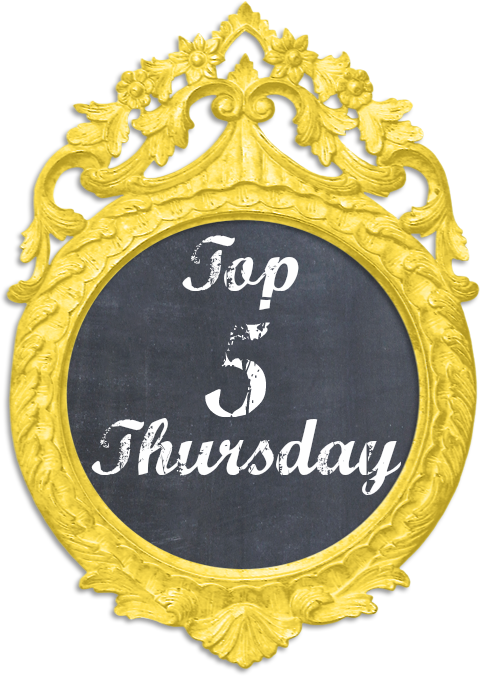 In fact, it even made it into my February 2014 Favorites!